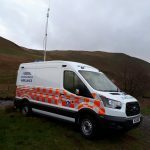 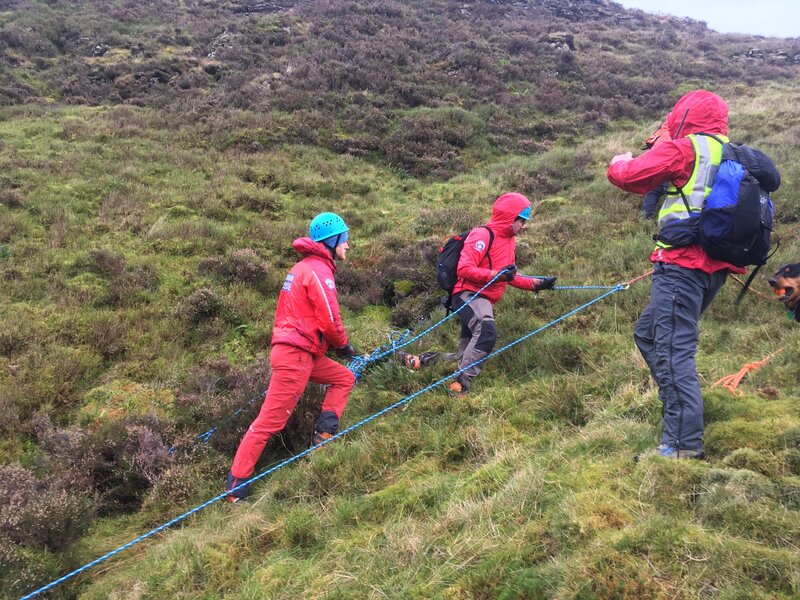 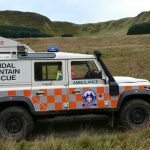 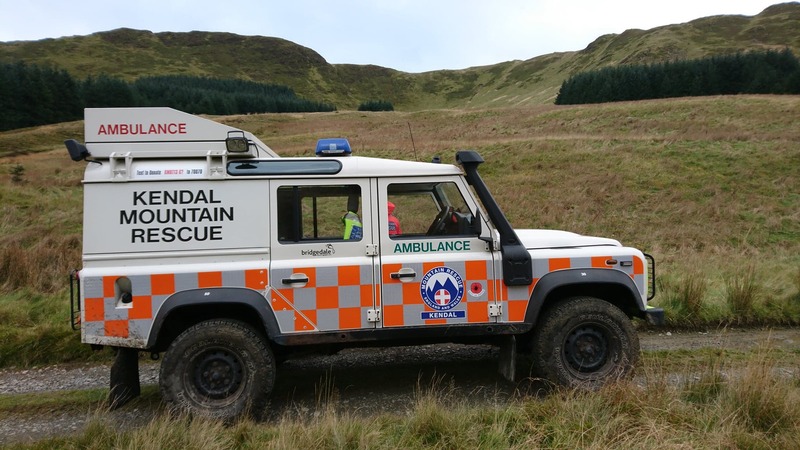 The team started the morning at base doing a round robin training session, this was interrupted by an Exercise call out to Ashstead Fell after a fell runner called to say his running partner had taken a fall over very steep ground and sustained a suspected fractured femur and spinal injuries. 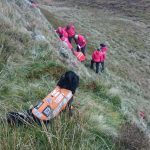 Using phone finder technology we pinpointed the casualties location, we also deployed our 3 search dogs to help find the casualty. 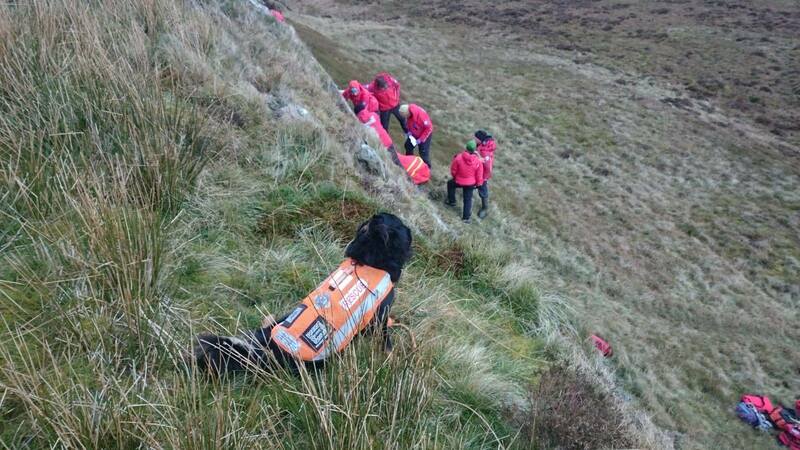 Searchdog Fern made a succesful find. 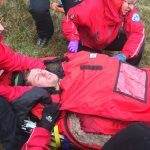 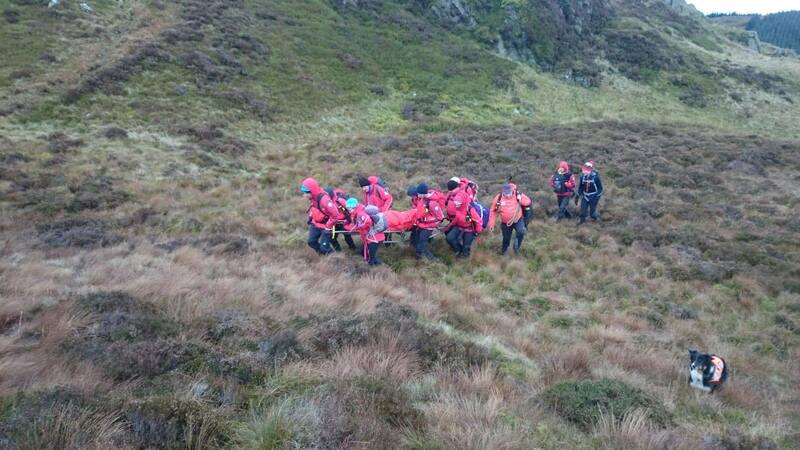 This was also an opportunity for our newer team cas carers to practise their skills in treating multiple injuries and take into account the levels of hypothermia that can be experienced. 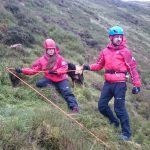 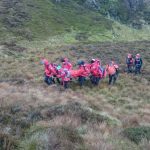 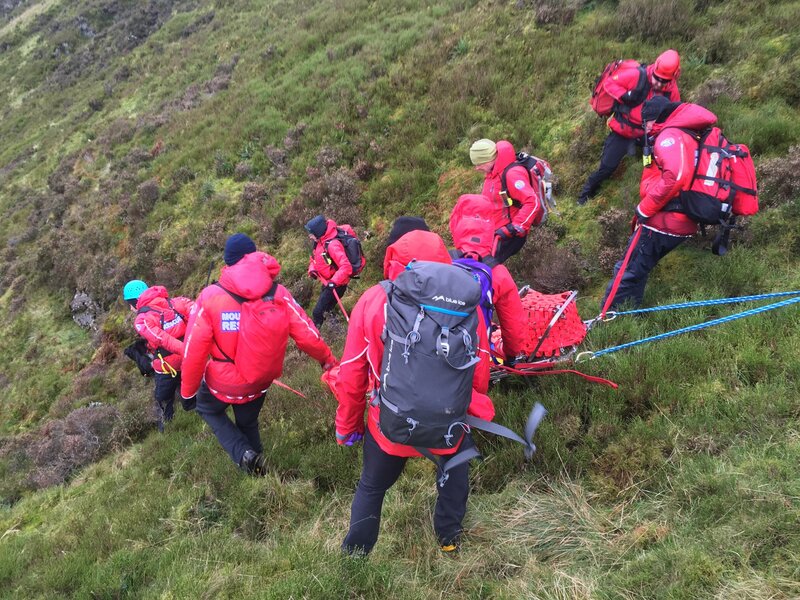 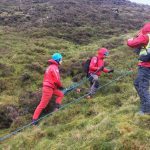 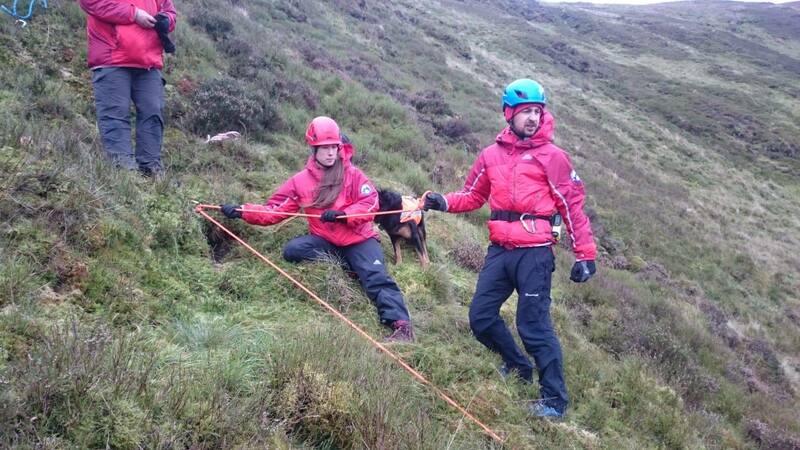 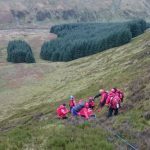 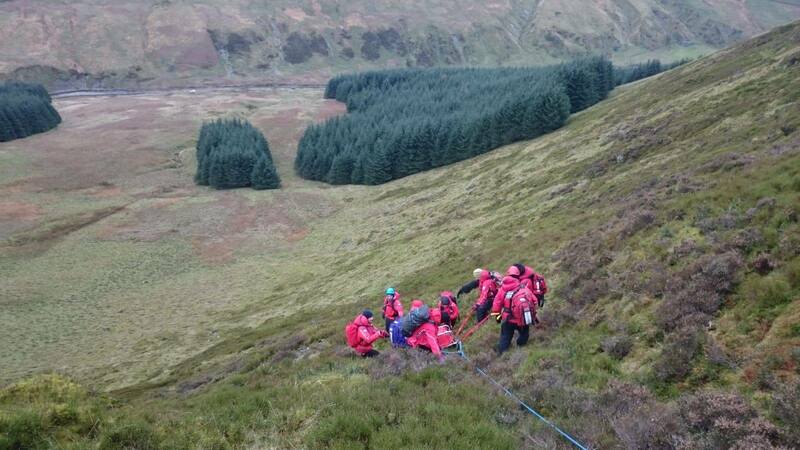 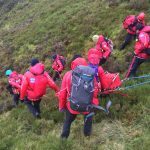 An evacuation of the casualty down very steep terrain ensured every team member was involved. 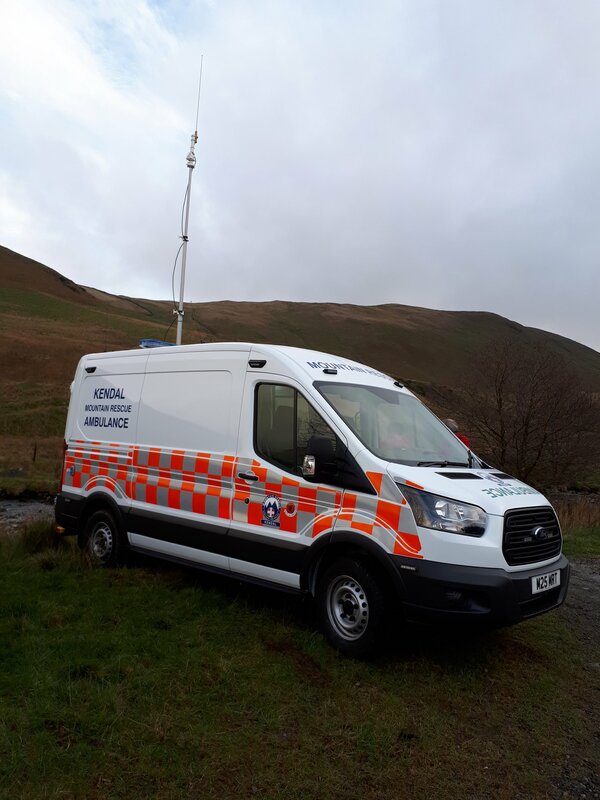 We were also able to put our capabilities with Eric, the new control vehicle, to the test. 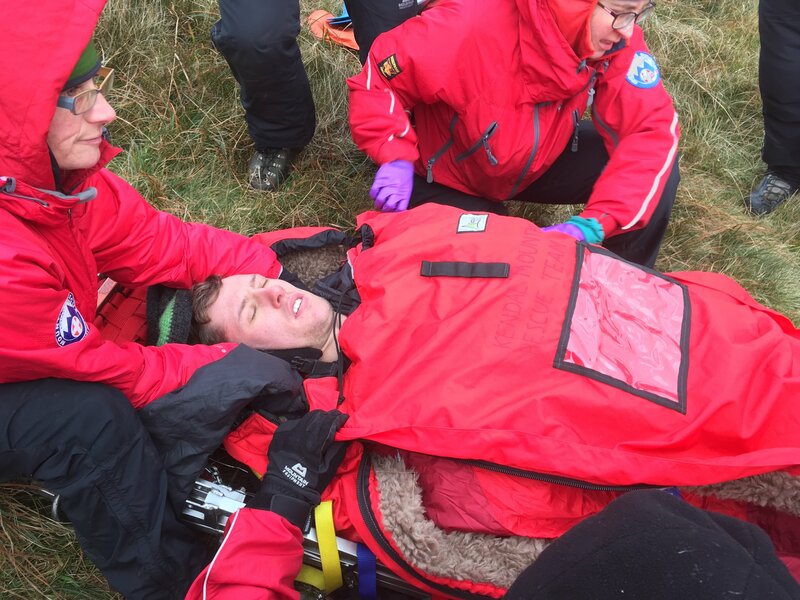 Many thanks to our volunteer casualty Josh for giving up his day to help us out.